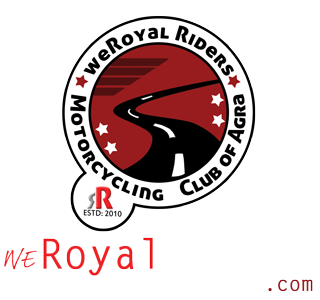 Royal Enfield was once an Armor supplying company which also produced motorcycles, bicycles and stationary engines. You can see that in their logo where they have a cannon incorporated in it and also in their slogan “Made like gun, goes like bullet”. 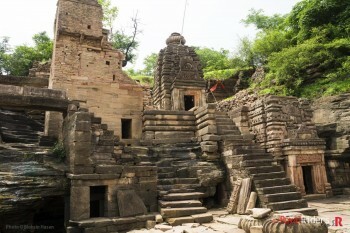 The company had its fair share of pit falls and plateaus, it was infact once saved by Indian Government else company had dissolved in 1967. 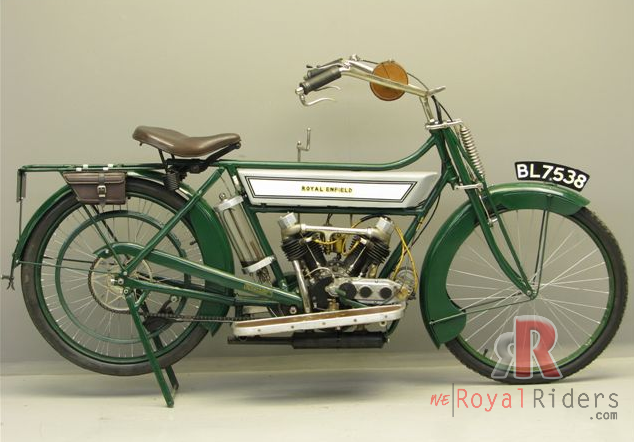 Now it is oldest production motorcycle company in the world and enjoys a worldwide following. Infact in India it has its own legacy and for some people riding Royal Enfield is no less than paying religious visit to their sacred Gods. Unlike today, Royal Enfield was once one of the innovative company showing technical expertise in the field of Motorcycle manufacturing, yet company failed to survive, there were many reason but today we will discuss about its “First World War” era production – V-Twin 425cc Motorcycle. 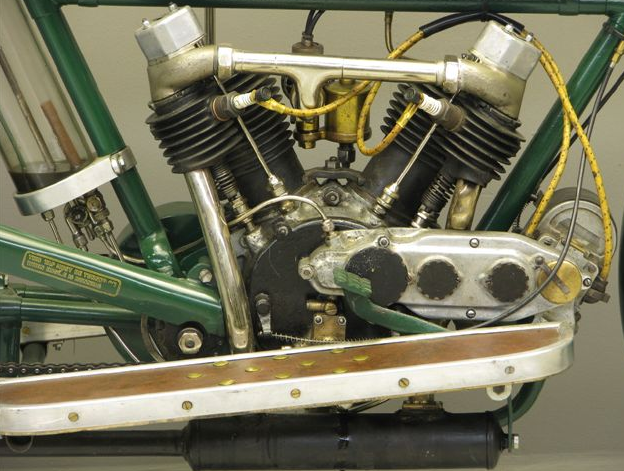 Before 1914, from many years Royal Enfield was using engines from various manufactures sourced them from other manufacturers including De Dion, MAG and J.A.P however, soon they developed their own engines , one was a 45-degree V-twin which had inlet-over-exhaust layout. It was not new by that time but Royal Enfield has advantage because of their lubricating system and other mechanical innovations. 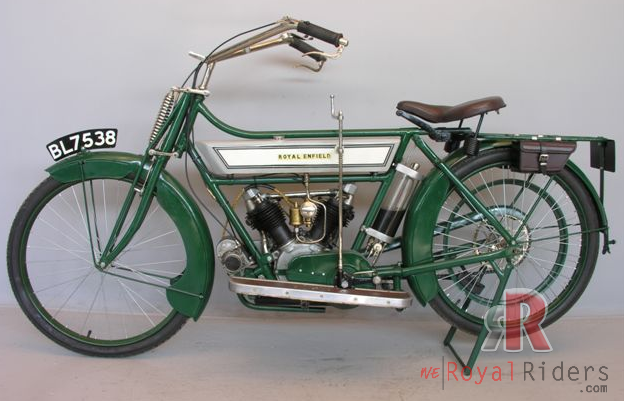 425cc 1914 V-Twin Royal Enfield Bike – restored. It was a improved and modern lubricating system which was not only better and effective but was also cleaner. 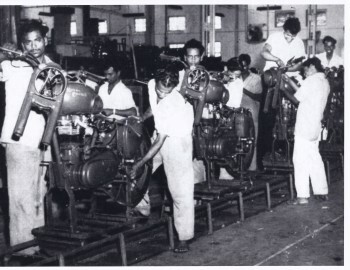 The new Royal Enfield 425cc engines at that times used oil in a glass chamber from where oil was sent to engine crankcase using mechanical pump thus giving a cleaner and efficient lubrication to engine. Before that, there was no such system in bikes and was so unhygienic that usually it would spill over riders and infact over passing by pedestrian too. Also, the glass chamber used made sure that rider has always visual of oil level. 425cc 1914 V-Twin Royal Enfield Bike with mechanical oil pump. Then there was Royal Enfield’s improved transmission system and instead of changing internally mounted gears in a transmission, the Royal Enfield featured a pair of clutches to engage two different chain and sprocket sets in different ratios in an enclosed case. A third, exposed chain and sprocket connected the gearbox to the rear wheels. The gearbox also thoughtfully included a neutral position, which eliminated the starting procedure of pedaling like a man possessed, then bumpstarting the engine to life. 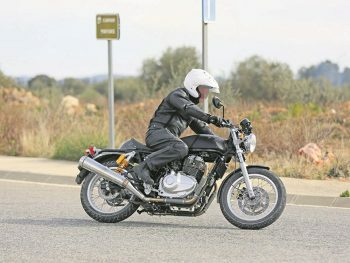 Unlike other bikes, starting of Royal Enfield was now relatively easy and was just matter of using a kick to start it, certainly something respectable at that time. 425cc 1914 V-Twin Royal Enfield Bike , note that glass oil chamber. This Engine was pretty modern at that time and developed around 14 HP which was impressive and thus giving machine a maximum speed of 55 mph or 88.5 kmph. Overtime they also produce bigger and better engine, infact their last model was a hit but they failed to provide it in time and thus again suffered losses. 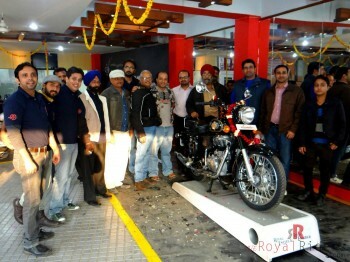 But fate has taken RE to new heights and there are now several loyal Royal Enfield owners worldwide.